It’s that time of year, where students are going home for the summer, while the rest of us wistfully long for such days, hampered by the mundane details of every day life. But, when pop music rears its head, we’re all on the same page, all letting our minds drift gently towards a common sentiment of peace and relaxation. 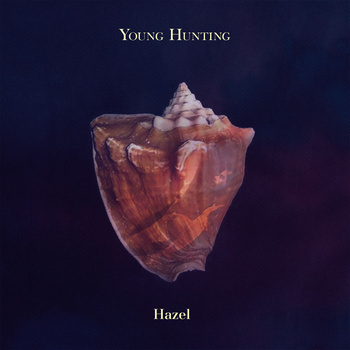 That’s just the sensation I got as I listened to the latest track from Young Hunting, who will be releasing their debut album, Hazel, via Gold Robot Records on June 11th. 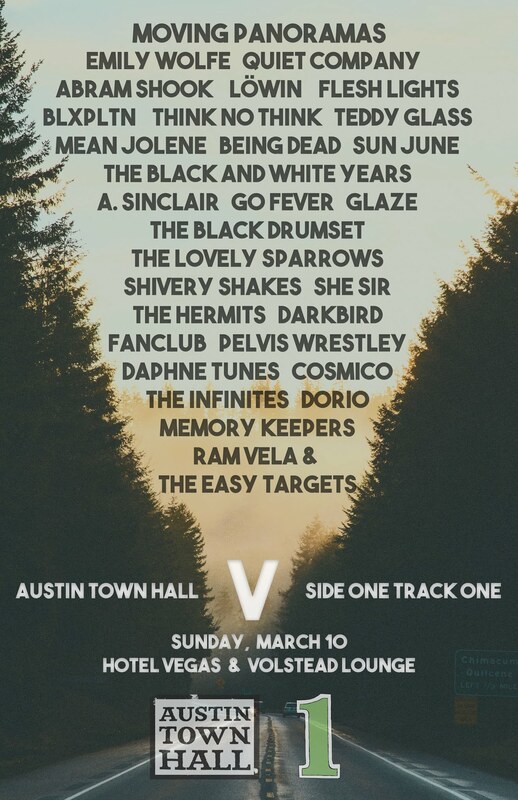 Pretty sure I can’t find a thing wrong with this track.